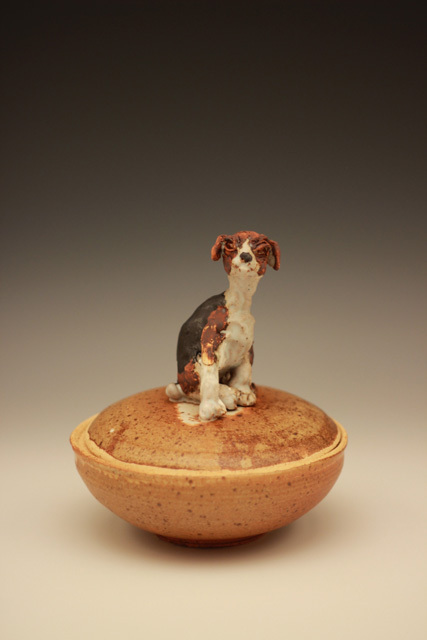 On November 15th, 2014, the Gallery at the Berkeley Potters Guild will be turned into Pet Consultations, Mini Workshops and Clay Animal Demonstrations. 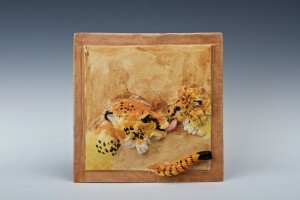 From 11am-11:30am and from 1pm-1:30pm, I will demo making Bas Relief tiles. 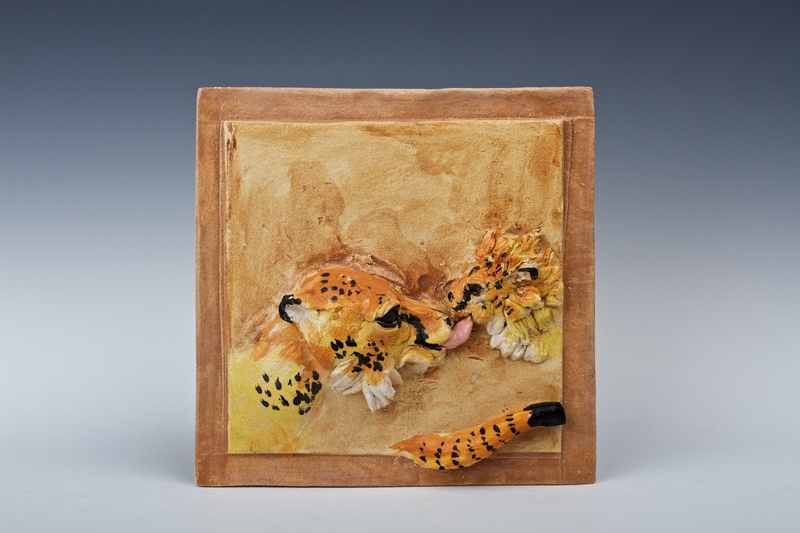 If you sign up on my website , you can bring your pet or pictures of your favorite pets and you can watch as your creatures are recreated on tiles. Tiles will be available for $25 each for six of you to make one of your own. From 2:30pm-3pm, I will consult with owners and demo creatures who will adorn lids of covered pots to be made in time for the holidays. Sign up on my website and I will send you a commission contract and prices. 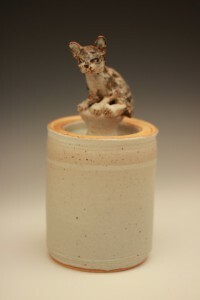 From 3-5pm, I will complete pieces in progress ordered before November 1st.